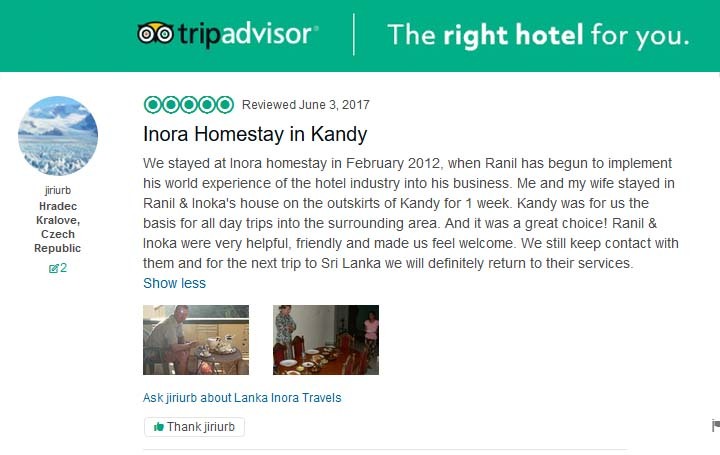 "Our Mission is to provide a finest service to our valued customers with a personalized touch and make sure the Tour remains in their Hearts as a memorable memory"
Inora is a rising travel agent in sri lanka, which started in year 2011. 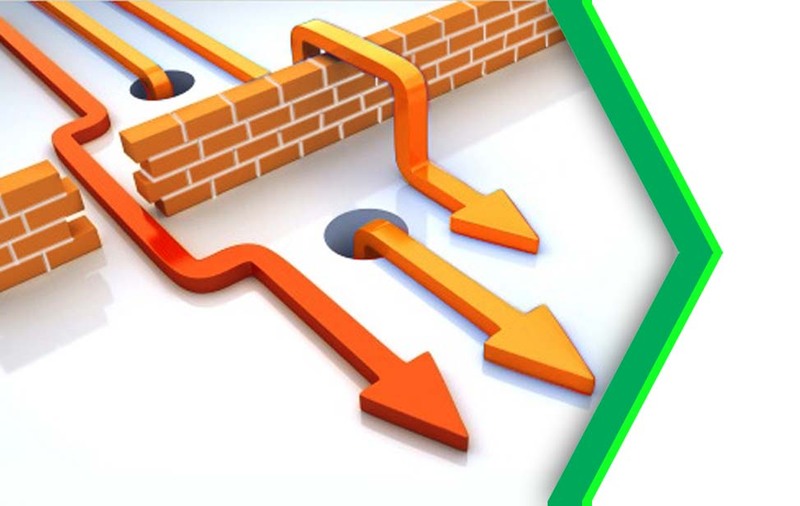 Inora management is highly experienced in tourism industry and this in turn help them to deliver a high standard service to their esteemed customers. We will be happy to arrange Day & Round tours for you. We are a passionate team who have chosen this profession as our life. 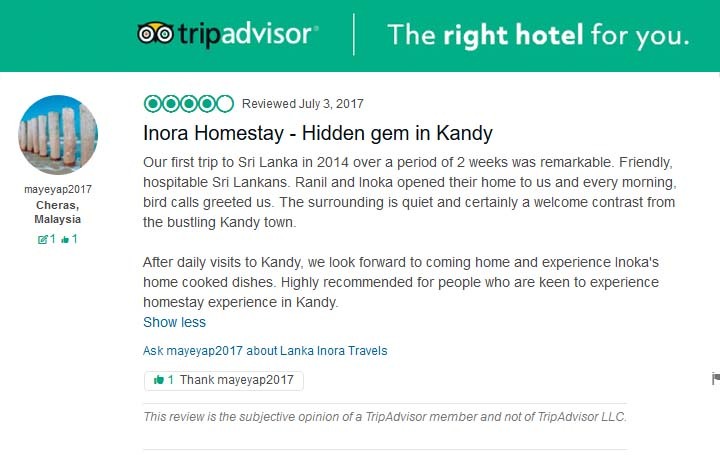 Inora also a well established chain of tourist guest houses encompassing a couple of properties in two most attractive tourist destinations and world heritage cities in Sri Lanka - one in Anuradhapura and the other in Peradeniya, Kandy ( Home stay ). 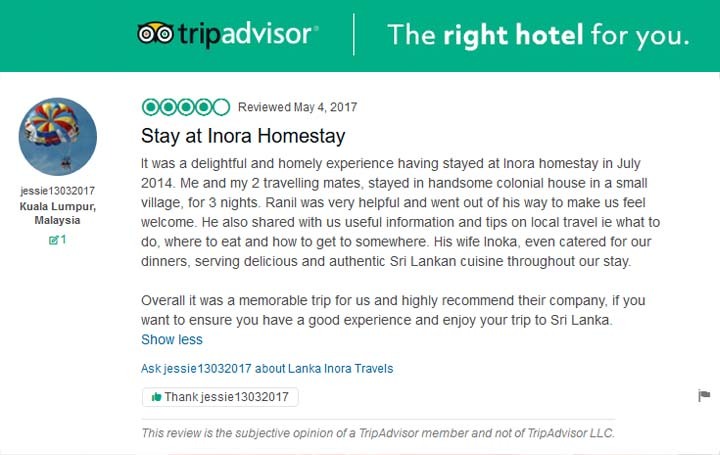 Inora Anuradhapura commenced in year 2004 and Inora Peradeniya ( Home stay ) in late 2010. 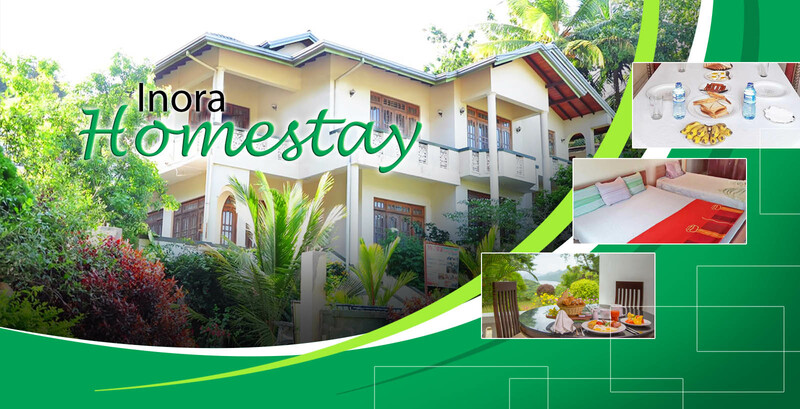 The property situated in 06Km from kandy. 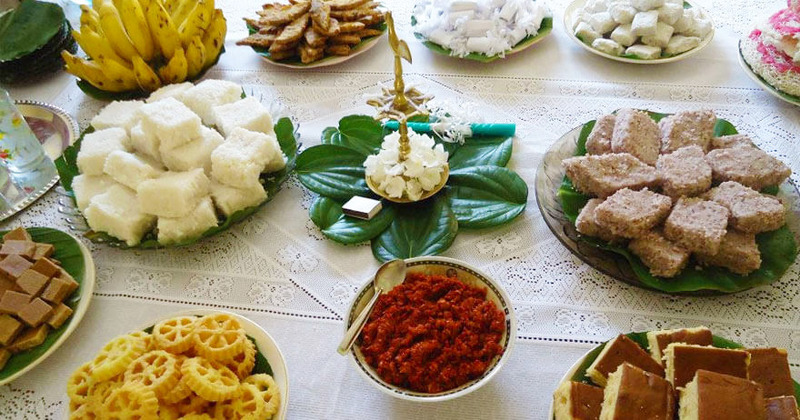 walking distance to many interesting places mainly Peardeniya botanical garden, peradeniya railway station and peradeniya University, also it is easily accessible by Tuk Tuk. 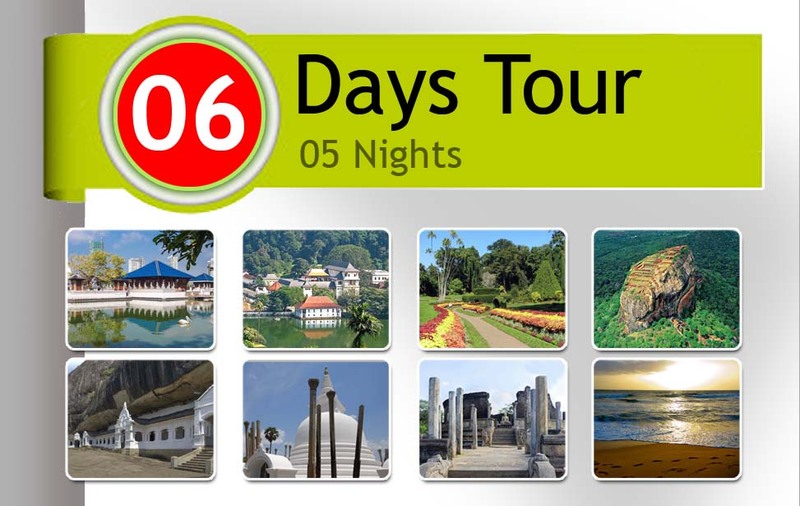 we at INORA are committed to make your tour not simply a holiday but a lifetime experience. 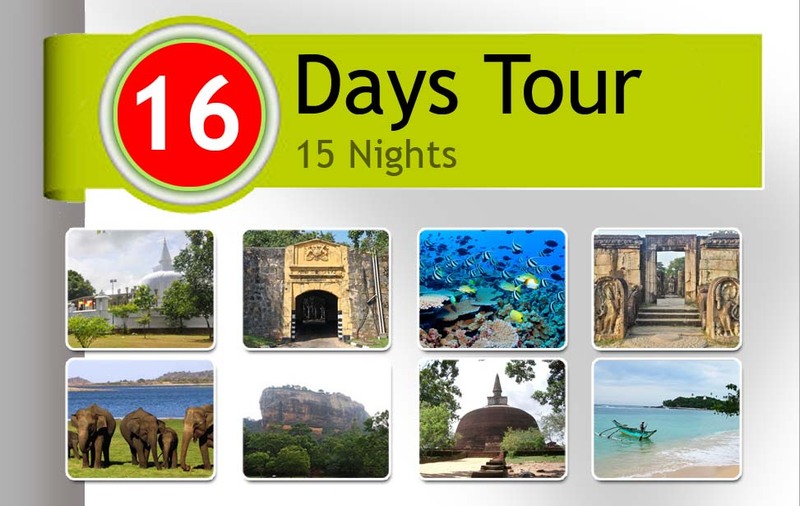 In this tour you can cover almost all the tourist destinations in Sri Lanka. 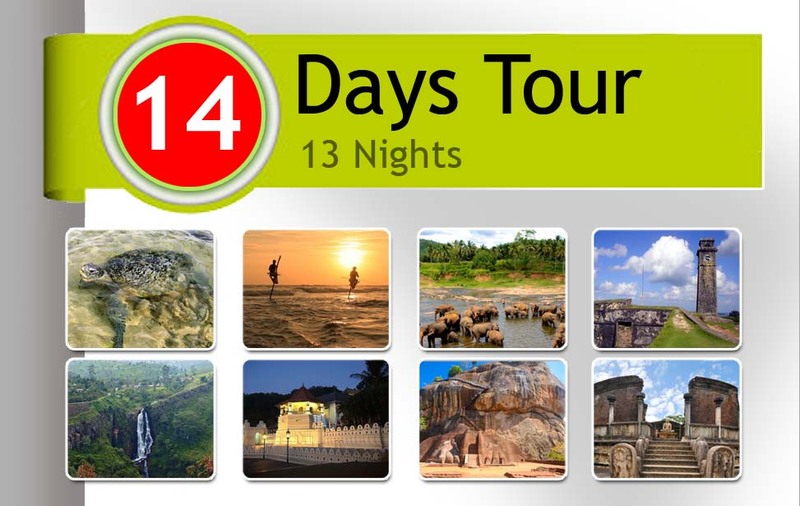 Covering former royal capitals, best surf spots, stunning beaches, colonial cities, wild life and much more. 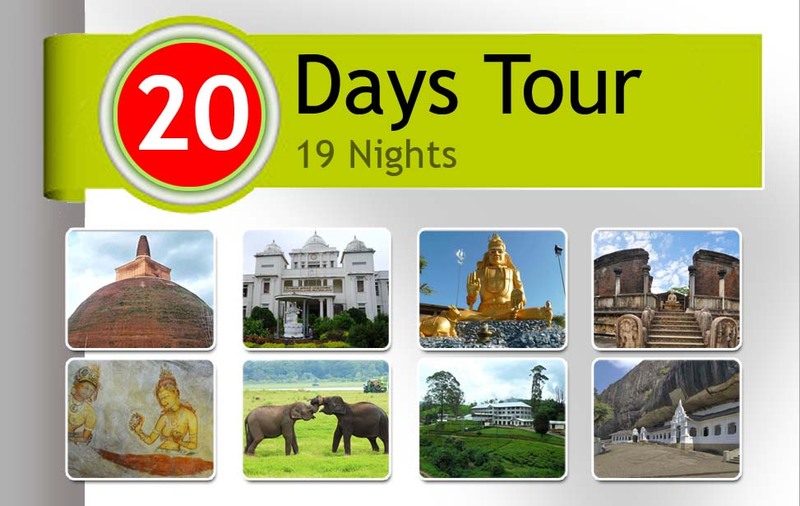 In this tour we cover most of the places in Sri Lanka adding more value to your visit. 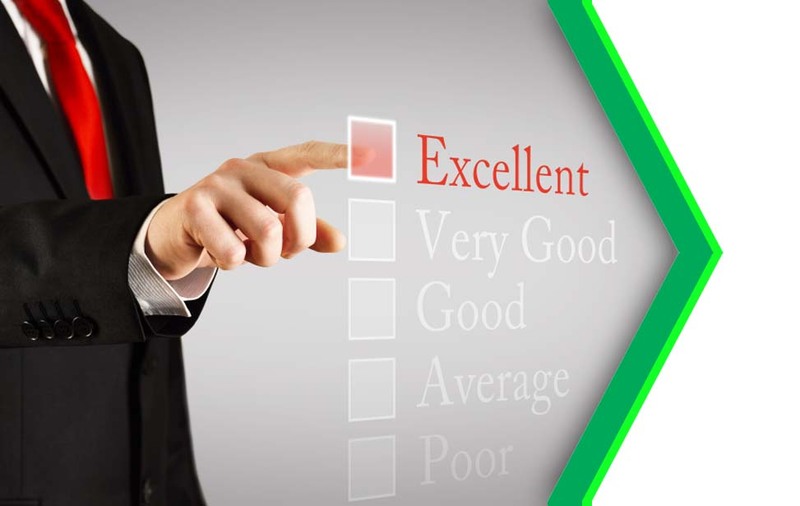 INORA offer the highest level of customer service quality and highly personalized service to all our customers. We at INORA offer the highest level of customer service quality and highly personalized service to all our customers offering chauffeur driven cars ranging from Luxury to Budget ensuring a hassle free Journey with 100% safety. All vehicles are equipped with Air-condition, FM / Stereo, seat belts , baby seat or child seats , road maps etc. We give you the option of deciding on the route and stops throughout your travel duration. Our prompt and reliable service ensures that our client make the most of their valued time from air port pick-up to air port drop. 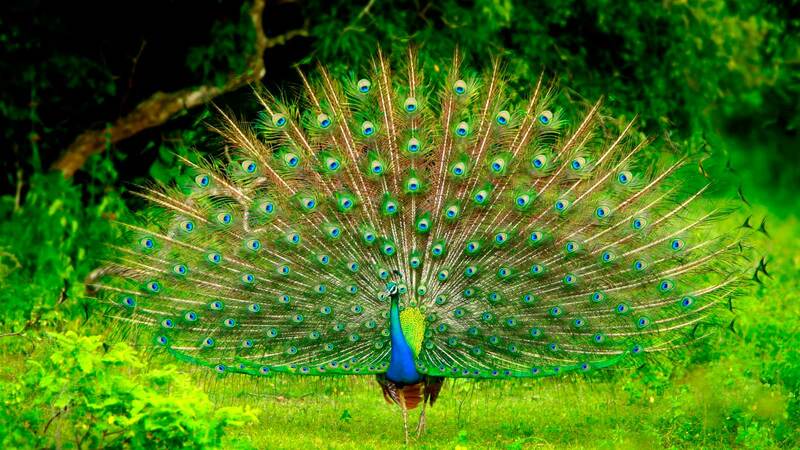 Inora would be more than happy to extend our expertise in order to assist you with planning of a flexible tour. 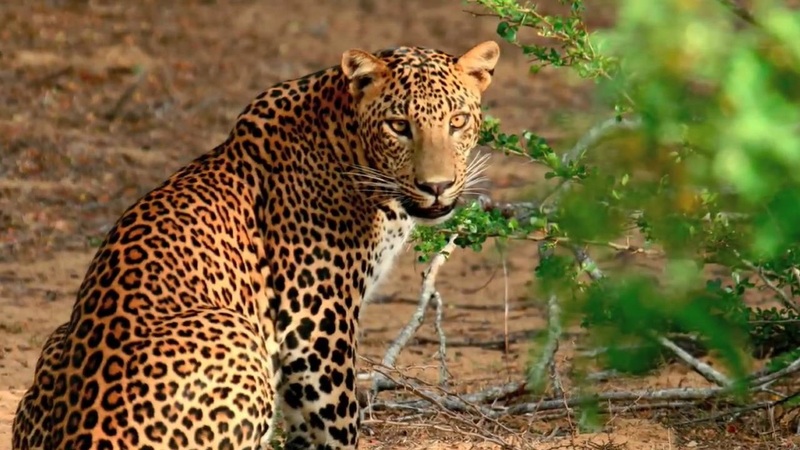 We can help you decide alternative tour plans to suite your preference whether it is cultural triangle, beach or safari. We also offer independent advice on tour attractions, travel time, distances, timing and seasonal variations that may affect your tour. 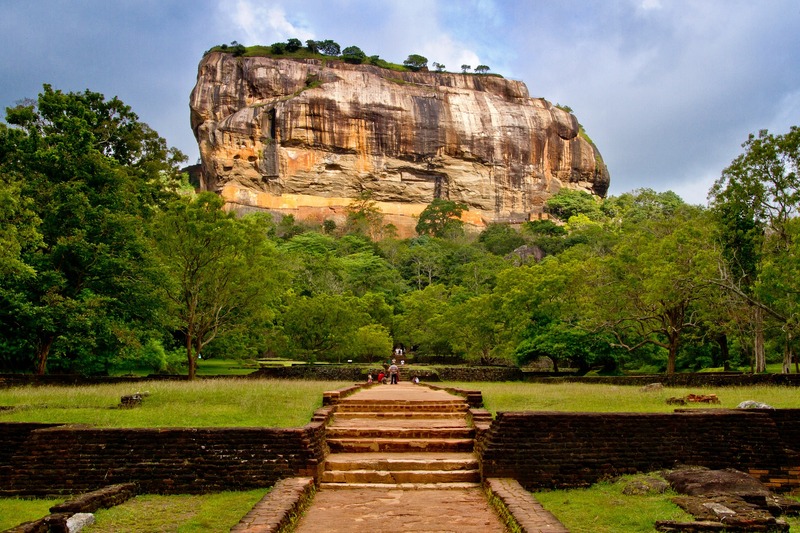 At Inora Travels, our highest priority is providing you with the best experience in Sri Lanka and we at INORA are committed to make your tour not simply a holiday but a lifetime experience. 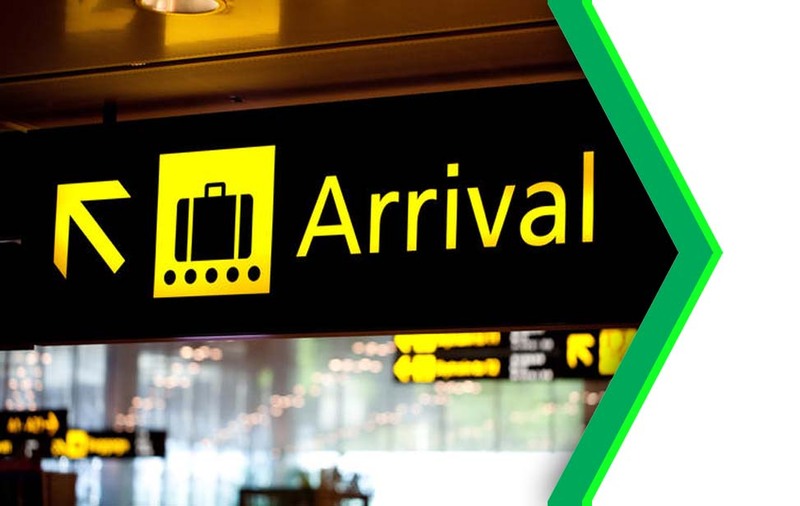 Our driver will meet you at the arrival terminal of the air port carrying your name board and take you safely to Inora Anuradhapura or Peradeniya or your desired place. You will be guaranteed a 100% safe journey. 42/A/2, Pragathi Mawatha, Uda Eriyagama, Peradeniya.